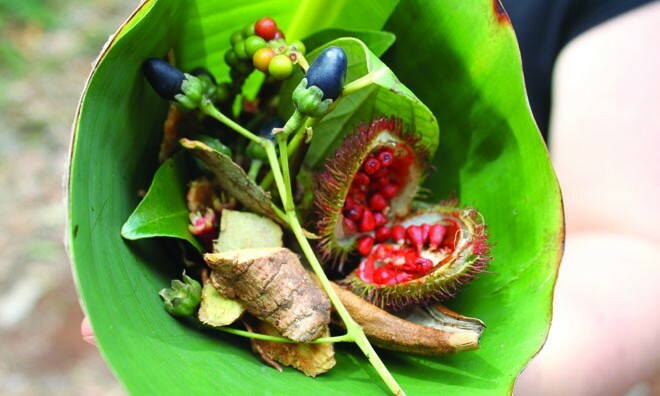 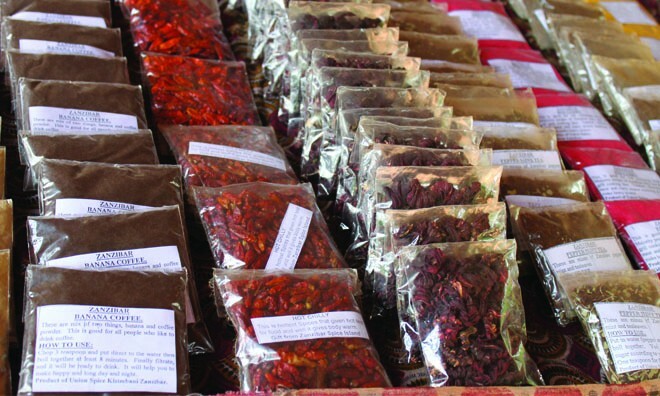 Come explore Zanzibar by doing a fascinating Spice Tour, the tour is guided and gives tourists a look into the wonderful array of spices on Zanzibar island. 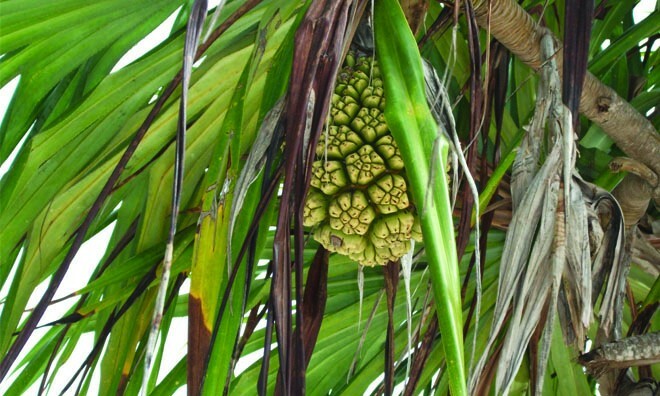 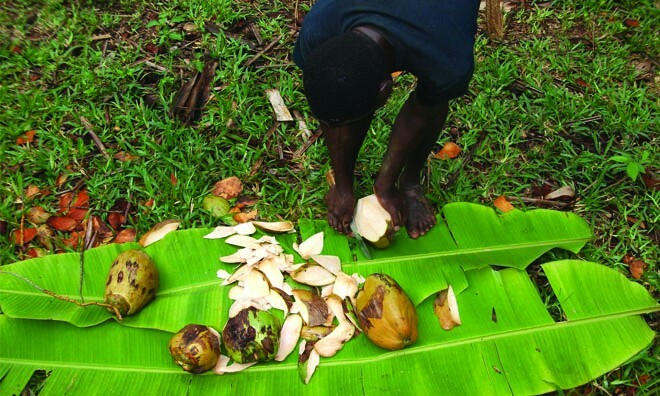 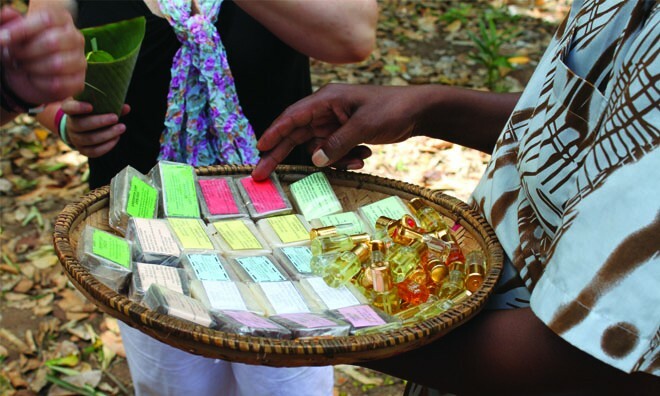 The tour will take you to a variety of small farms in the rural area that grow vanilla, cardamom, cloves, nutmeg, cinnamon, black pepper, aniseed, bay leaves, chili, coriander, ginger, turmeric, lemon grass and other spices as well as farms that grow tropical fruits (such as Jackfruit and soda soda berries), medicinal and ornamental plants. 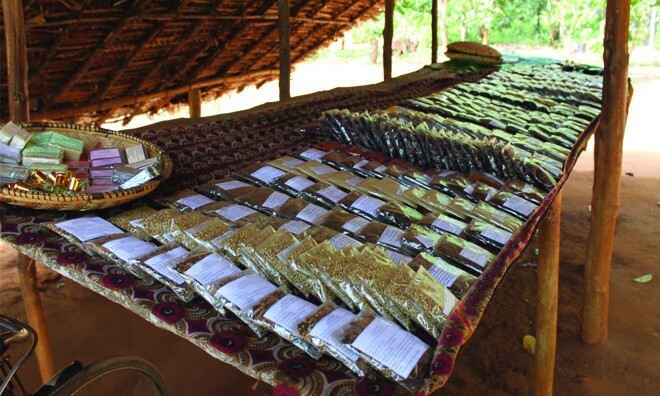 Zanzibar along with her sister Pemba island at one point produced around 90% of the world's cloves, but is now ranked as third largest supplier of Cloves. 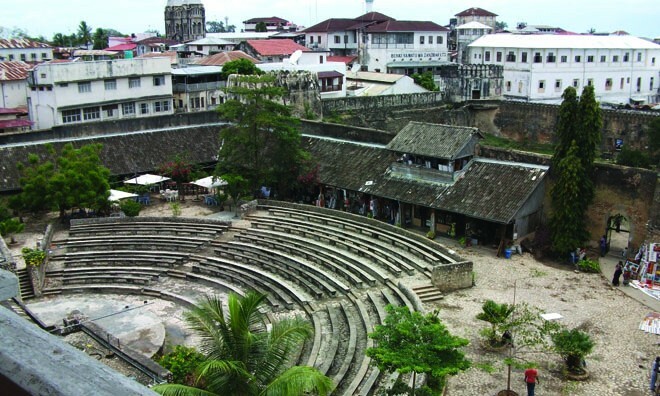 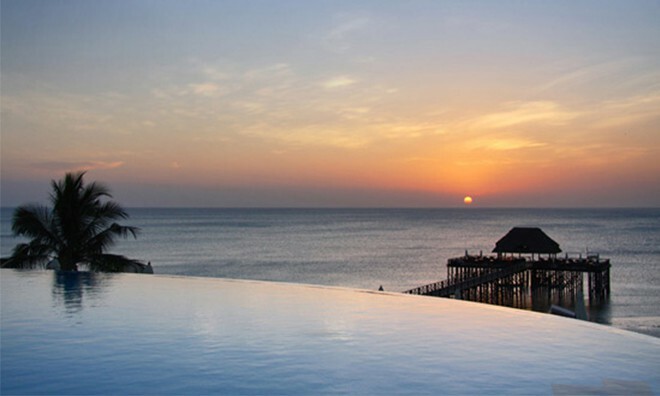 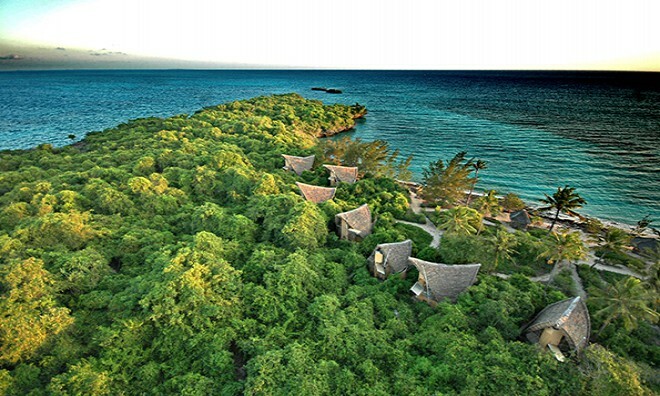 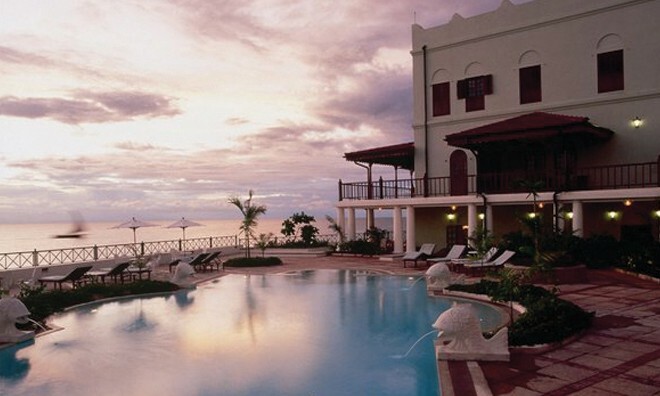 The Spice Tour will show you exactly why Zanzibar is known as the "Spice Island" and gives visitors a unique experience. 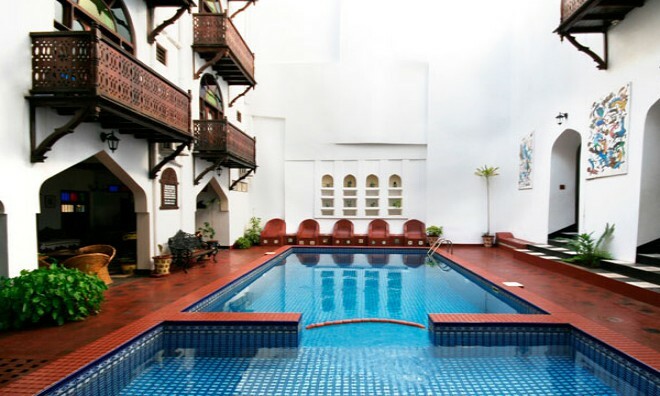 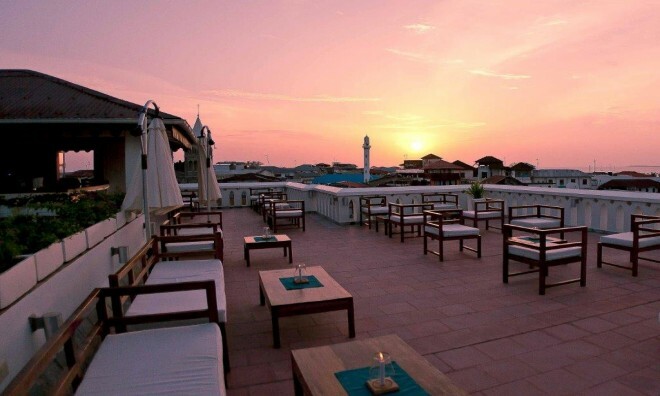 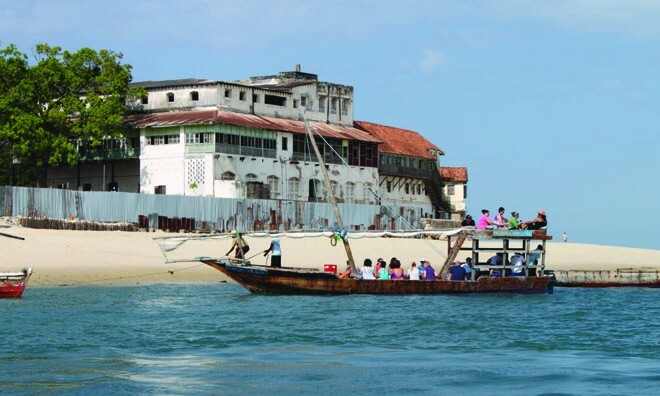 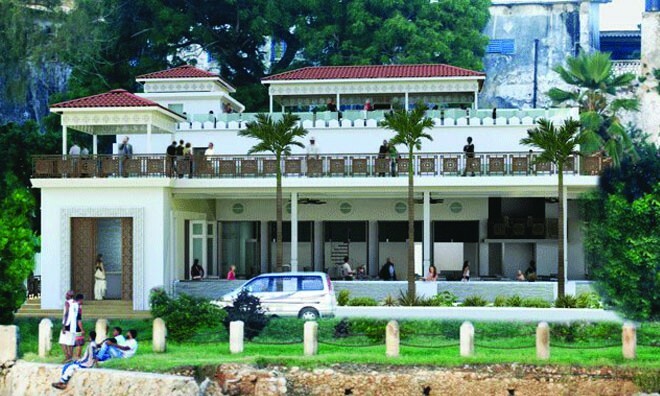 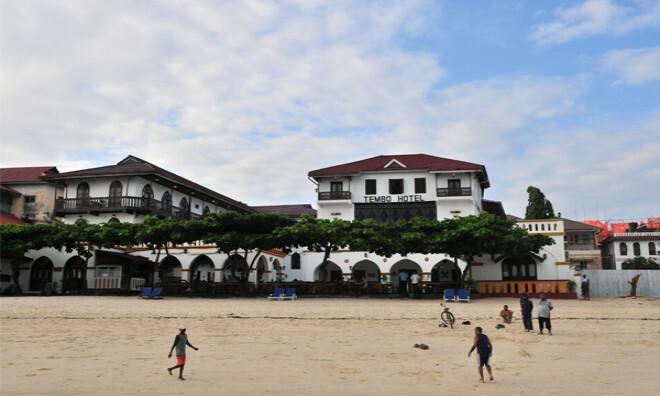 The Spice Tour is also a great thing to do on your Zanzibar holiday as not only do you visit the various farms but also visit the Persian Baths that was built in 1850 by Sayyid Said bin Sultan (first Sultan of Zanzibar) for his wife Princess Shahrzad (grand-daughter of Fateh Ali Shah of Persia). 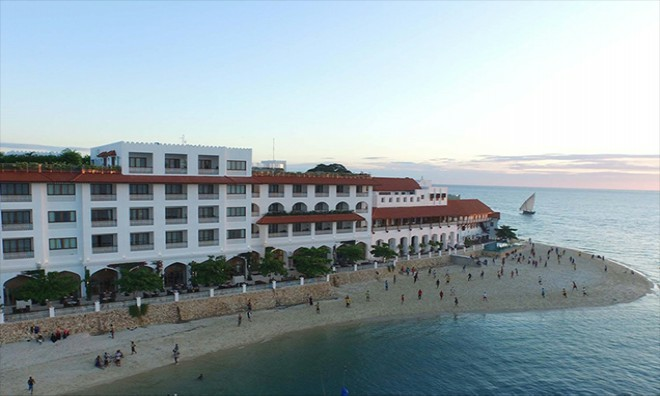 Most tours begin in the historical Stone Town and then take you to the various farms, they offer a great experience where visitors can even buy the wonderful and aromatic spices after the tour. 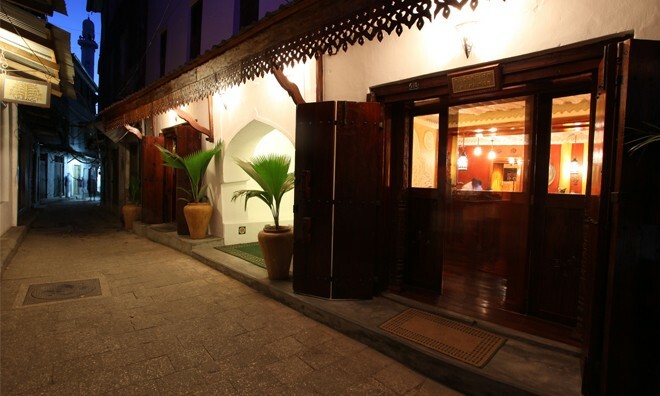 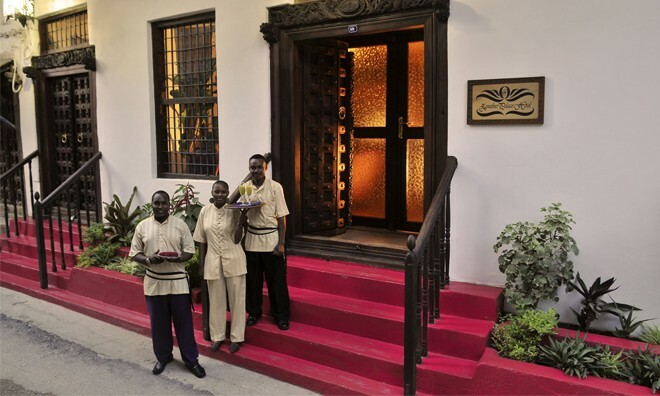 For a different Zanzibar holiday experience, try a Spice Tour and let your senses go free with the different scents and tastes of some incredible spices and fruits.